At the general assembly of Italy’s bishops, new guidelines on the question of clerical sexual abuse were discussed. They also approved the creation of a National Advisory Centre to aid bishops and the promises to make a “more radical evangelical choice” in terms of prevention. 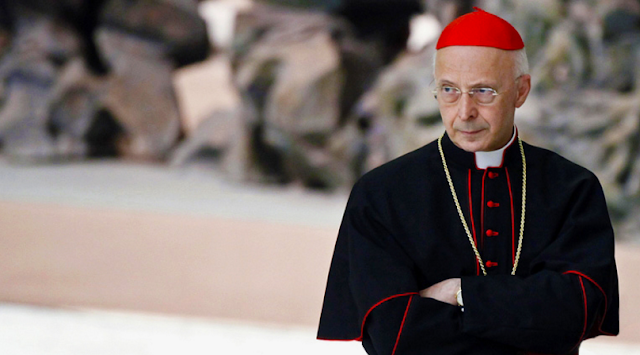 “Woe to whoever touches children,” said Italian Cardinal Gualtiero Bassetti, President of the Italian Episcopal Conference (CEI), during a press conference on November 15, adding that clerical sexual abuse “is a problem that the Italian Church intends to resolve in radical terms”. The office would have its own statutes, norms and permanent secretariat staffed by lay, ordained and religious experts available to help bishops nationwide. The Italian episcopacy was asked (by Pope Francis) to create new guidelines on clerical sexual abuse to be added to the already existing ones published in 2014 and focusing primarily on prevention, information and education.